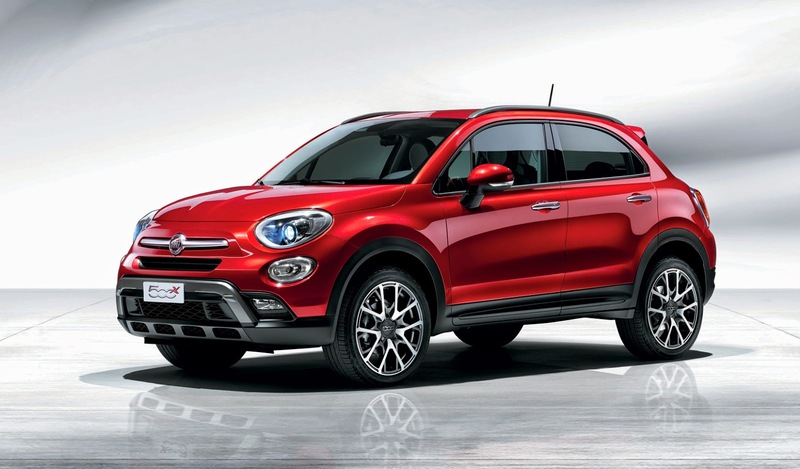 The 2014 Paris Auto Show in October marked the debut of the latest member of the Fiat 500 family: the 500x. While the 500x shares a similar footprint to the (some would say) more homely 500L, it's built on the new Jeep Renegade architecture. 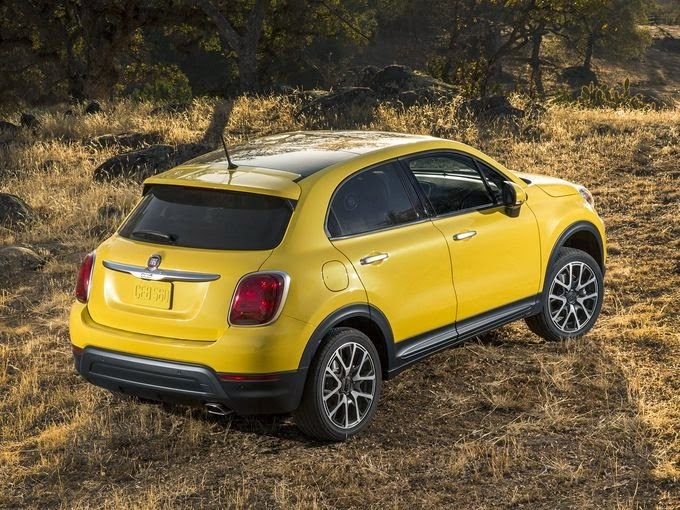 A sloping roofline and aggressive (at least for the Trekking variant) stance combined with the 500's iconic styling could make the 500x a big winner in the compact crossover market in America. 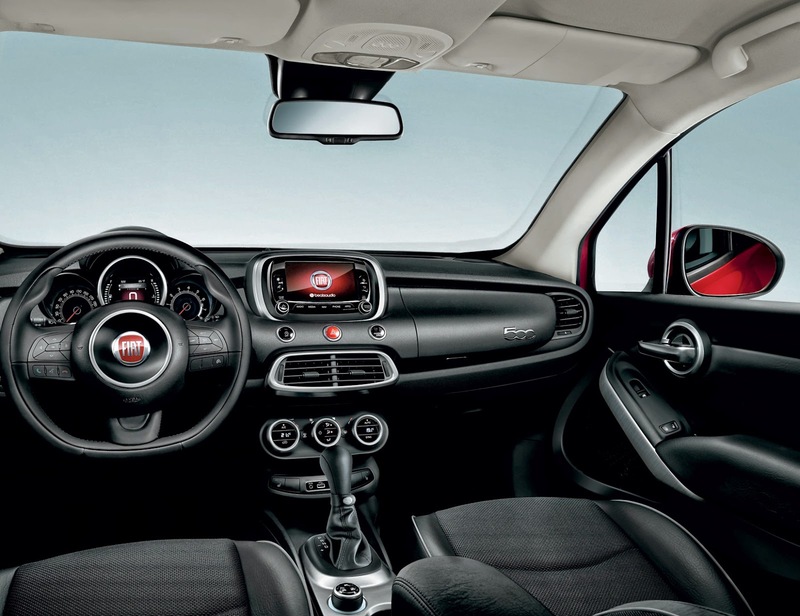 Like the 500L, but unlike the hatchback versions, the larger platform means more room inside, including room for a navigation screen, and other niceties that are becoming must-haves at even the lower end of the market. Designated with a 2016 model year, we can expect to see the 500x in showrooms some time in 2015. Will Jeep bring out a 5+ passenger Jeep Commander with the Jeep Renegade TrailHawk Motif. I would buy it. And park it next to my other Jeeps. Especially the Renegade TrailHawk. Not sure about that, but the rumored reintroduction of the Wagoneer/Grand Wagoneer will likely offer a third-row/7-passenger configuration.